Comeback records sells second-hand records only. It has a big selection on Rock, but also a lot of reggae and jazz. 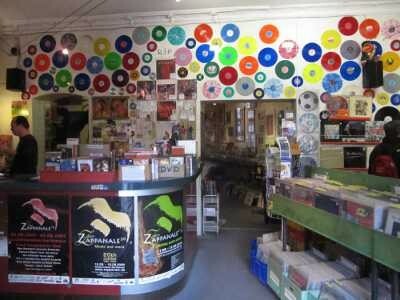 There are approximately 3000 records in stock. Collection for sale including original band of gypsies cover, Beatles White album, cream collection dg fresh, w of fire and goodbye, jeff beck truth 1966, savoy brown, led zep, sabbath, plus lots more also singles. Excellent shop for New Wave records, especially LP’s. Really friendly chap behind the counter too..